Security & Counter Terror Expo 2017 has once again successfully continued to grow its visiting audience, diverse group of exhibitors and high-level buyers. 2017 saw more international representation than ever before in addition to an increased level of educational and networking opportunities. 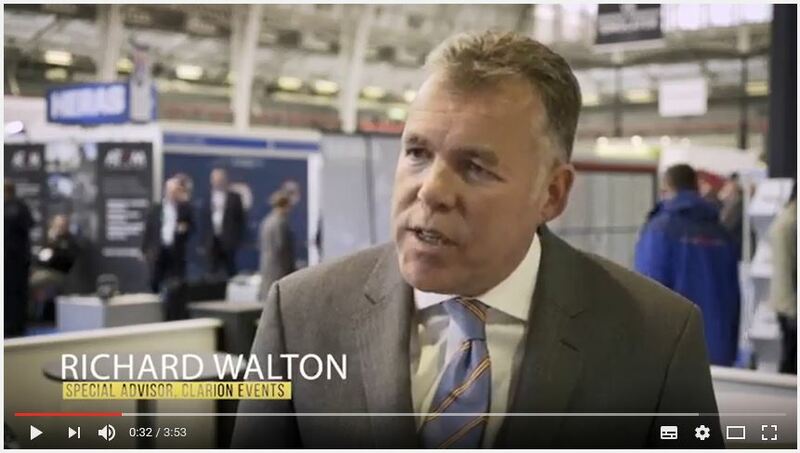 SCTX has truly established itself at the leading National Security event in the UK and continues to attract a wide audience demographic from a number of key industry sectors. Discover why SCTX is the most dynamic event in the industry. To learn more about our audience, their investment plans and the countries represented, please download the Post Show Report. Revisit the action from 2017 and watch some of our event highlights and key speakers on the day. Security & Counter Terror Expo returns to London on 6-7 March 2018 for UK Security Week. To book your stand for the next event, please contact the team.